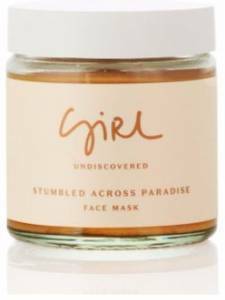 Girl Undiscovered is an Auckland-based skincare brand that stands by its slogan: ‘100% wild’, which means it works sustainably with local producers to obtain wild ingredients. However, its commitment to natural ingredients goes beyond simply being organic—making it personal, ethical and sustainable. The team is involved in every step of the production process, leaving no room for poor ethical practice or poor ingredients, helping it come across as a trustworthy brand. It supports small scale businesses with fair trade and adopts a feminist approach by choosing to work with women in Myanmar who are the head of their households. Girl Undiscovered has a great back story. It offers a personal touch and has ethical practices that will appeal to the growing amount of consumers seeking natural ingredients and total transparency in terms of sourcing. This commitment to complete traceability sets the brand apart from others, which offer natural ingredients but don’t have the same connection to the people who produce them. 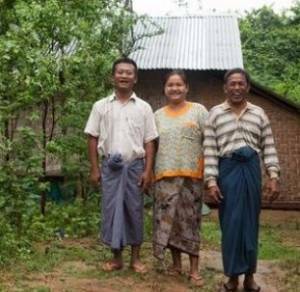 The founders travel to an isolated part of Myanmar to source ethical supplies of wild-grown thanaka from small family traders rather than source from the larger plantations. They work alongside the village farmers and their families, and know them all by name. The folks behind Girls Undiscovered have also gone a step further by fostering relationships with these communities. The strong ties between the founders and the local suppliers show a different kind of approach towards sustainability and ethical practices. This local-focussed approach is in line with Mintel’s 2018 Global Beauty and Personal Care Trend ‘Playing Mother Nature’. The attributes of Girl Undiscovered has made it a marketable brand that’s in line for an acquisition or merger. If that happens, consumers can expect wider expansion into markets like Japan and Australia, countries that display great appreciation for natural ingredients. There is also potential for Girl Undiscovered to penetrate Western markets including the UK, Germany and North America, where natural, organic and vegan products are highly sought after. Stumbled Across Paradise Face Mask is made with 100% wild ingredients including Burmese thanaka, Balinese virgin coconut oil and wild island kanuka honey, all combined for a hydration power boost. 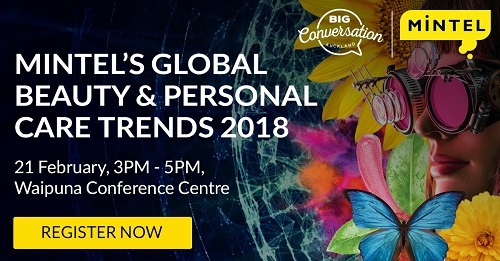 Join Mintel for an afternoon of insight and inspiration at Mintel’s Big Conversation Auckland as Mintel’s expert analysts discuss the major trends set to influence the beauty and personal care industry worldwide, including implications for consumers, brands and manufacturers. Click here to register now.